We are pleased to announce a new partnership between New Media Rights and the University of California. 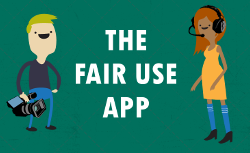 Craig Bentley, a Managing Instructional Technologist at UC San Diego, is working with New Media Rights to adapt the Fair Use app into a system to help train UC faculty and staff system wide on copyright and fair use matters. “In designing educational videos for the University of California system, all of our campuses are constantly faced with questions about fair use. 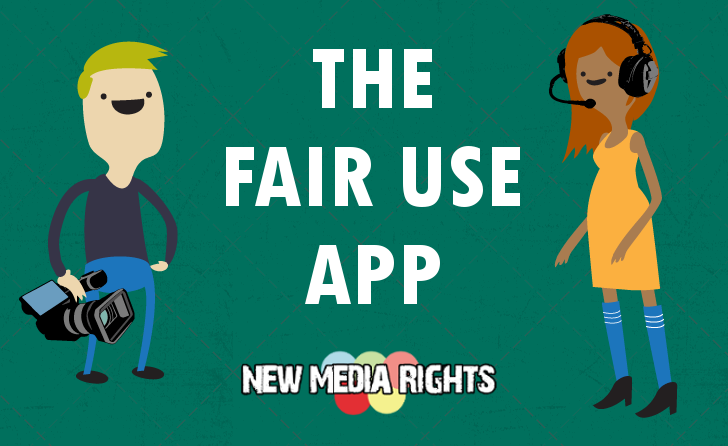 The foundation of the Fair Use app developed by New Media Rights should help us deal with fair use issues much more effectively in the future," said UCSD's Bentley. 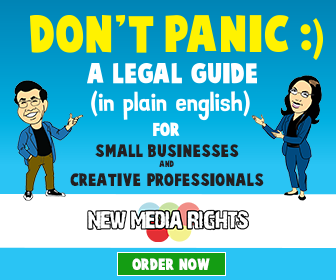 New Media Rights is is a nonprofit program that provides fair use and copyright legal services for film and video projects. 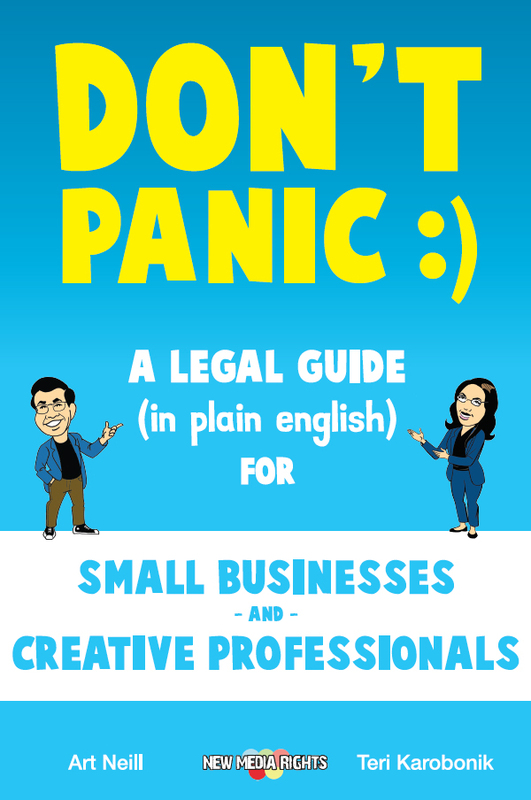 The majority of our 2500 clients over the last 10 years needed legal services that included copyright and fair use matters. We’ve used that firsthand experience to create and consistently improve our Fair Use App. The App provides filmmakers and video creators with a practical tool for learning more about copyright law. Since its debut in 2015, it has been used daily by filmmakers across the planet.